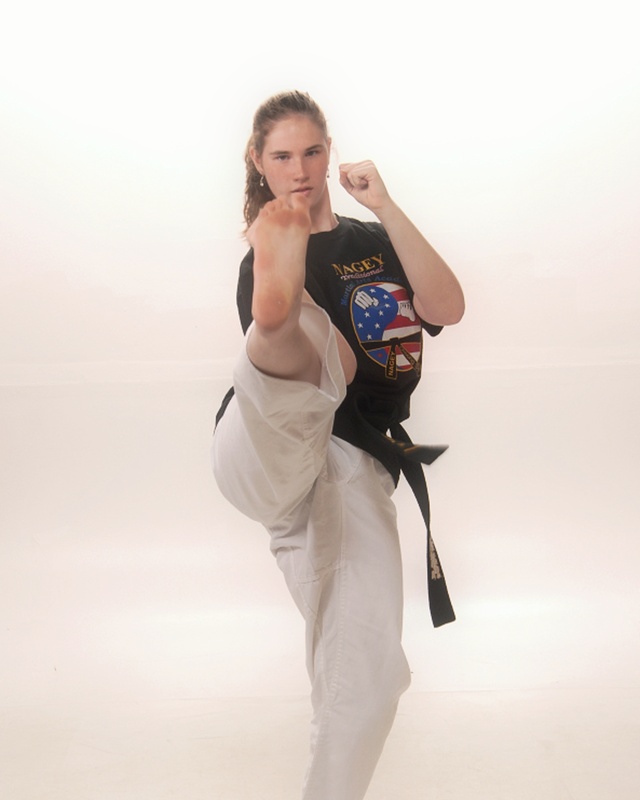 Ms. Mallory began taking Taekwondo in 2004 at the tender age of five. Like her father and older brother, she trained under Mr. Nickolas Zapton at Donelson TKD. Taekwondo was not a passion and it did not come easy for her. She was awarded the Donelson TKD Female Competitor of the Year in 2008 at Donelson TKD’s annual Christmas Banquet and Year-end Awards Ceremony. In June of 2012, after many set-backs she persevered to receive her 1st Degree Decide Black Belt, just a couple of weeks before her 13th birthday. In August 2016, Mr. Zapton asked her to head up and teach a new Little Dragons program for 3 & 4 year old Pre-K students. In August of 2017, Ms. Mallory enrolled in Tennessee College of Advanced Technologies (T-CAT) Nashville and is currently working on a degree in Early Childhood Development. She has recently expressed interest in resuming her training and possibly working toward obtaining her Assistant Instructor’s Certification.